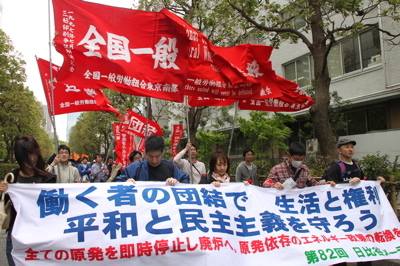 March in March for Migrant Workers Rights! 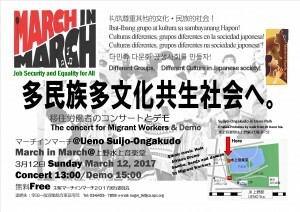 March in March 2017 on Sunday 12th March at Ueno Suijo-Ongakudo. 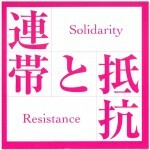 For migrant workers rights, equity, unti-discrimination, peace, international solidarity! 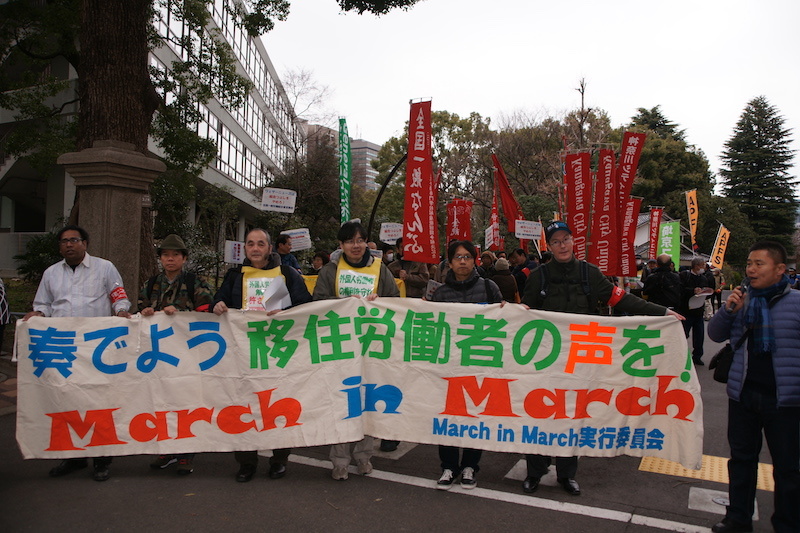 Join the March in March! Join the our Union! We have just moved in Shiba town. New address and phone number are below.